Home Off Beat	LEGO sunglasses – You gotta like them, no choice! LEGO sunglasses – You gotta like them, no choice! My take: Name one thing you cannot build using LEGO bricks! I mean, if you have a creative brain, you can build what not using these bricks, and they really come out fine. 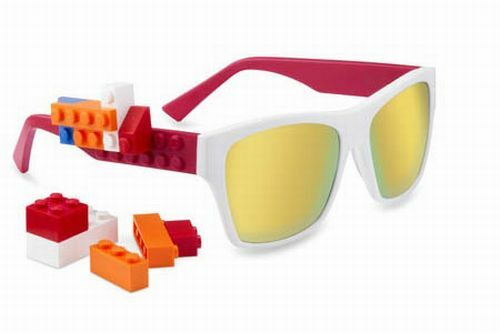 LEGO sunglasses with bricks on the side, allow you to attach any color/formation that suits your mood. ← Homemade coil gun – You can run, but you cannot hide!